Admission price is $15 at the door. Admission price is $13 at the door. 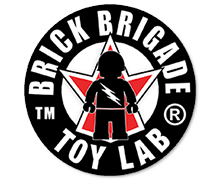 While at World War Brick, the public are invited to participate in a number of activities (those marked* may require an extra cost to participate). You will see hundreds of LEGO® creations from exhibitors and building pros who are passionate about building and history! 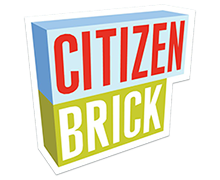 Displays include giant warships, sleek aircraft, and amazing historic scenes recreated and memorialized with LEGO bricks. Vendor area with some of the coolest custom building kits, minifigures and aftermarket accessories around today. Bring your camera, prepared to be wowed, and spend the afternoon with with us!